“Children of the Revolution” is the ultimate track about teenage rebellion and DJ Gary Calamar slows it down and gives it an atmospheric, late night, groovy feel. 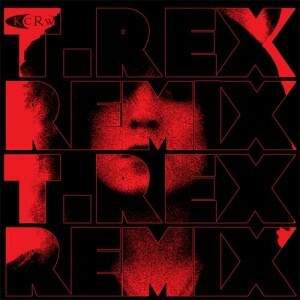 Calamar is the music supervisor for many acclaimed TV series, including “True Blood” and “Dexter”, and there’s a cinematic pinnacle in this remix with the children’s choir Gary gathered. In 2008, a group of five friends who met at Oberlin College started a project they called Starring with modest ambitions to play loud and wild prog rock in late-night headlining slots around Brooklyn’s DIY circuit. The band’s first recordings (which appeared only as hand-made cassettes and a small run of LPs on screen-printed vinyl), were described by critics at the Village Voice as “kraut” or “circus” punk, apt names for music that was exploring ways to join punk minimalism with proggy, psychedelic maximalism. They do everything right here. When it looked like we were at a creative dead end, The Bloody Jug Band opens up brand new doors, band new avenues, and challenges both the listener and other artists. We needed this album, which means you need this album. This is exactly how Americana/Country Music should always be. No more need be said! 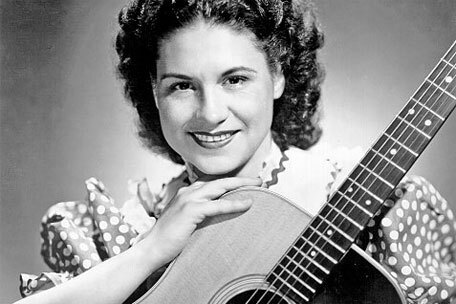 Kitty Wells, the “Queen of Country Music,” died today (July 16) after complications from a stroke. She was 92 years old. Earlier this month, Brooklyn indie rockers the Antlers announced a new EP called Undersea, and today, the leadoff cut from that release has surfaced (pun intended). It’s called “Drift Dive,” and it’s a slow-building, slide guitar-laden ode, replete with a horn section and distorted Peter Silberman vocals. It sounds like it’s underwater, which is probably not a coincidence.